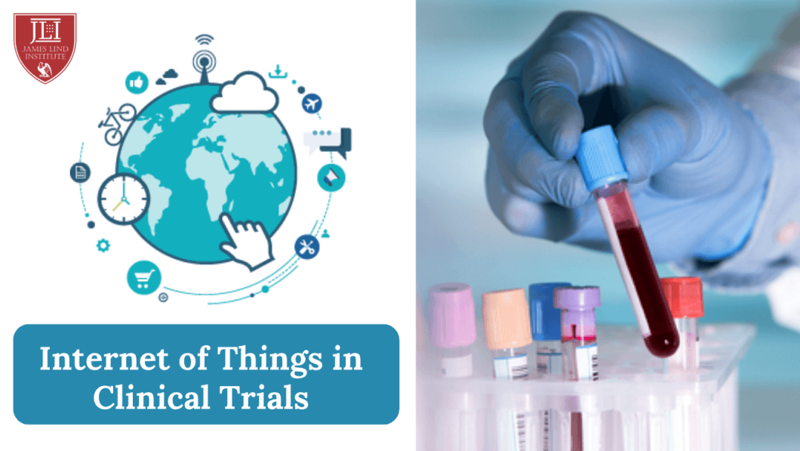 Internet of Things (IoT) is not main stream of clinical sector because the technology is still evolving and advancing to permeate into clinical trials. Clinical researchers are hesitant to adopt new technology to avoid any error as the accuracy of the data collected and analysed is critical in clinical trials. As more clinicians continue to realize the immense potential of IoT based devices in clinical research, its presence will exponentially grow. IoT devices in clinical trials are digital tools that gather and analyse digital biomarkers from patients. Depending on the trial and capabilities of IoT devices that can be used for various functions such as wearable sensor or as programs and apps in smartwatches and smartphones that are designed specifically to collect or record and process biological data in compliant and accurate manner. Internet of Things (IoT) and the various elements involved in medical devices and clinical trials provides a robust digital health platform. Healthcare has basic fundamental structure to adopt and apply IoT. Applications of IoT in healthcare and connected devices have potential to improve the quality of medical care, increase access to accurate patient information to healthcare providers and allow patients to have better control on overall health. IoT has the capacity to change and simplify the process of clinical trial to be more cost-effective and efficient. Stakeholders are looking for reducing the time taken for research on new treatments and diagnostic methods while improving ways of conducting clinical trials. Implementing Electronic Clinical Outcome Assessments or eCOA can improve data collection, reduce costs and increase patient participation or retention rates. Adoption of digital health on IoT platform can create limitless opportunity for smart technology sensors and medical devices. The initial response from clinical researchers through patient experience is positive in collection of biometric data on trial subjects by using the devices that collect data more efficiently. These devices can help gather data for analysis by connecting to the internet and improve transmission to other machines wirelessly. Clinical trials are costly and time consuming but essential component of drug research and development. Clinical trials conducted can be benefitted by use of digital health technology through IoT and connected devices with potentially safer outcomes for patients involved and significant cost reductions in clinical trial. IoT can provide deep levels of insight to manoeuvre clinical trials more effectively into success therapies and prevent potentially ineffective trials. IoT devices help gather data of higher quality and reduce cost related issues. The benefits of faster higher quality data collection, better patient retention even of larger sample sizes in a shorter time span can be achieved using IoT devices. Challenges that usually occur include lack of long term user engagement, data validity and reliability; psychological resistance to technology; inability to break out of pilot stage; data correlation with clinical significance; isolated data and lack of actionable data; problems with commercial or medical grade solutions or devices; multiplicity, interchangeability and interoperability of the solutions; security and privacy issues; connectivity problems; compliance with regulations and legislation guidelines. 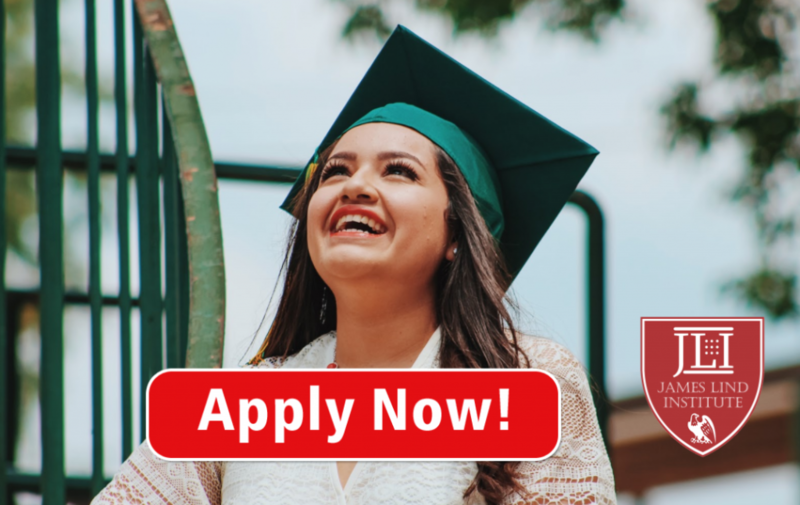 James Lind Institute (JLI) provides an online program in Post Graduate Diploma in Clinical Research to adapt to technological applications in clinical trials. Various advance programs are conducted by JLI in Medical Writing, Pharmacovigilance, Clinical Data Management, Pharmaceutical Medicine & Pharmacoepidemiology and Translational Medicine.